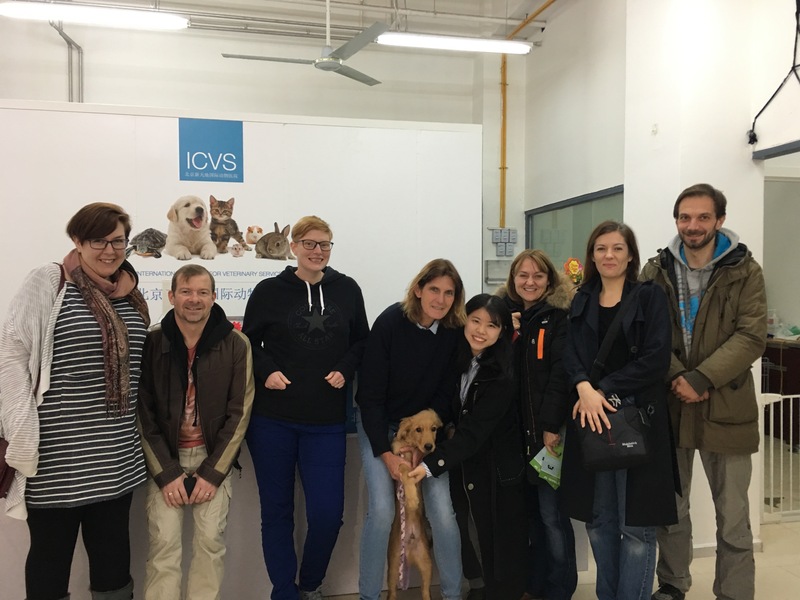 ICVS Dog Behavior and Training Seminar with Dr. Claudia Sanne: "Strengthening the Special Bond with Your Dogs"
Sessions in April and May 2019 to be announced! The International Center for Veterinary Services (ICVS) is delighted to offer a very special session with dog behaviorist and trainer, Dr. Claudia Sanne. 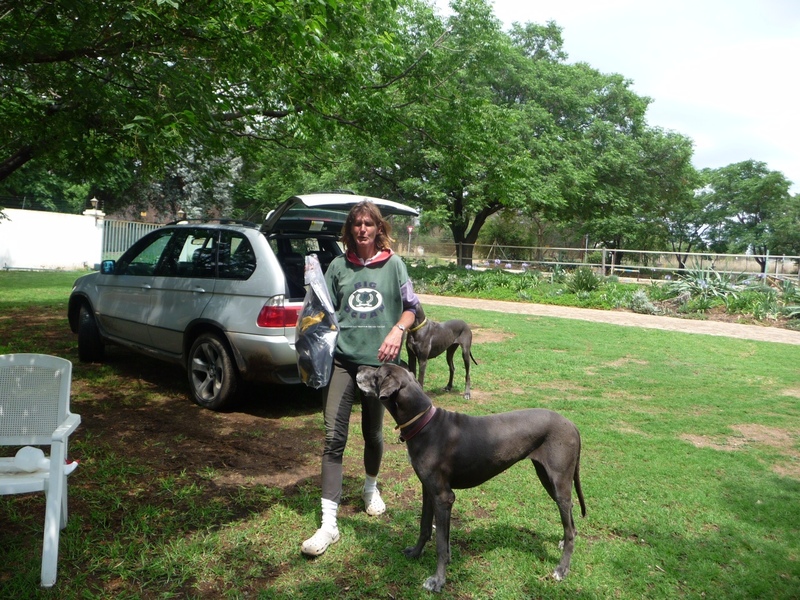 Dr. Sanne has been training dogs for more than 25 years in South Africa, Germany, China and Russia. Dr. Sanne is an expert at training puppies and helping rescued/stray/shelter dogs make the transition to their new adoption homes. Learn how to understand your dog and what he/she is trying to communicate to you and how to become a more confident and calm leader for your dog! Date: Sessions in April and May 2019 to be announced! Sessions are FREE! Spaces are limited! Sessions will be in English. 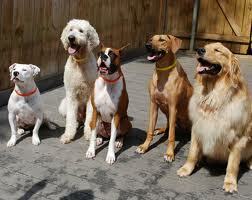 Pet owners do not need to bring their dogs to the seminar. Dr. Sanne has dogs she will be working with for demonstrations at the seminar. 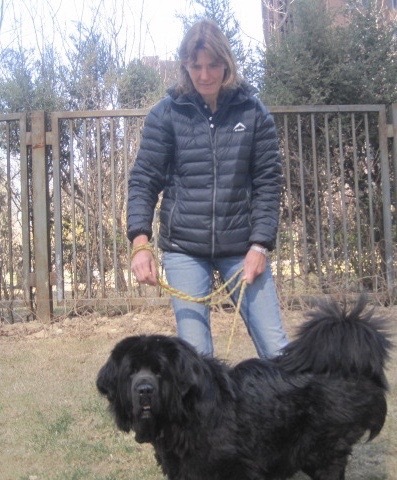 Dr. Claudia Sanne will be in Beijing during April and May and will be available for puppy and adult dog obedience training sessions to help you live a happier and more harmonious life with your pets! Dr. Sanne has owned and trained many dogs from different backgrounds and worked and trained with renowned trainers (Anton Fichtlmeier, Guenther Bloch, Des Kloeck, et al) in Germany and South Africa. For more than 25-years, Dr. Sanne has worked with dog owners, canine rehabilitation centers and shelters to socialize and train dogs, helping owners live happier lives with their pets and increasing successful adoptions of abandoned, stray, rescued and shelter dogs. 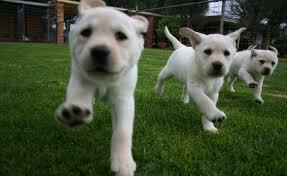 Please contact ICVS for more information about our puppy and adult dog training programs!